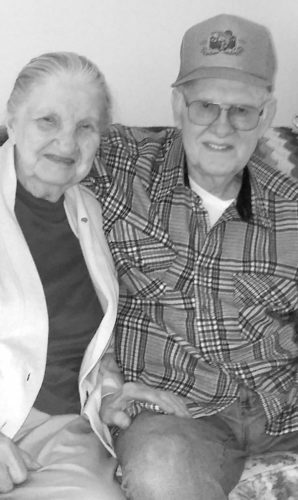 Wesley L. and Diane L. (Snook) Mountz, of Lewistown, recently celebrated their 60th wedding anniversary. 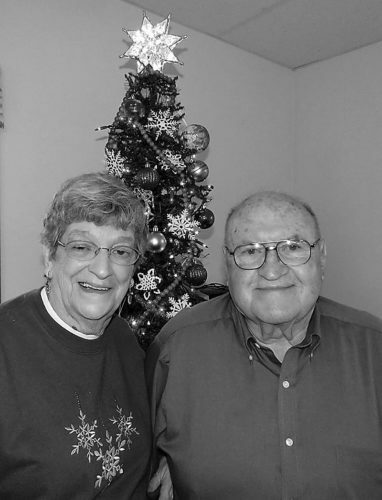 They were married on Nov. 23, 1957, in McVeytown, by the Rev. Frank Crawford. 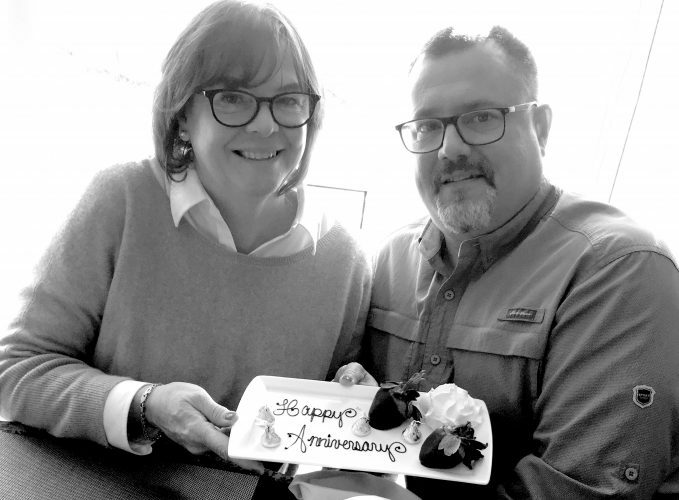 Their special anniversary was celebrated quietly with friends and family. 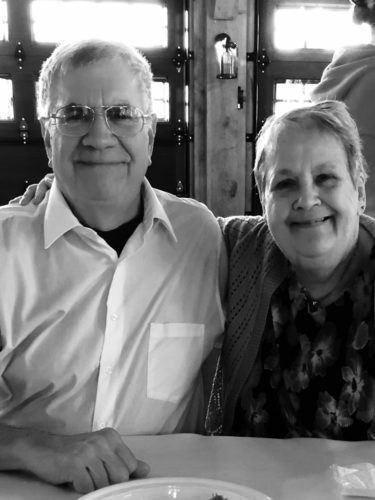 They are the parents of: Dustin Mountz, of Lewistown; Cindy and Carl Jaeger, of Michigan; Lori Brown, of Arkansas; Ken and Jana Mountz, of Lewistown; and Tanya Mountz, of Lewistown. 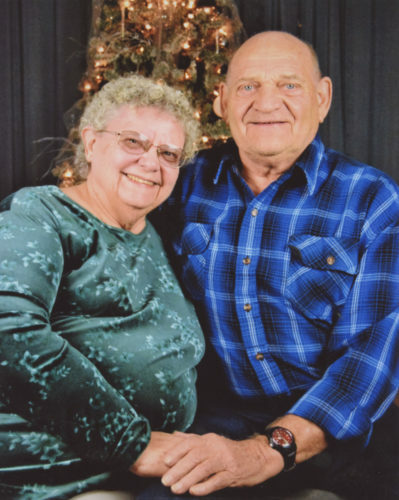 They have 14 grandchildren and 16 great-grandchildren. He was employed at the Pennsylvania Department of Welfare and served for 22-plus years in the U.S. Air Force. 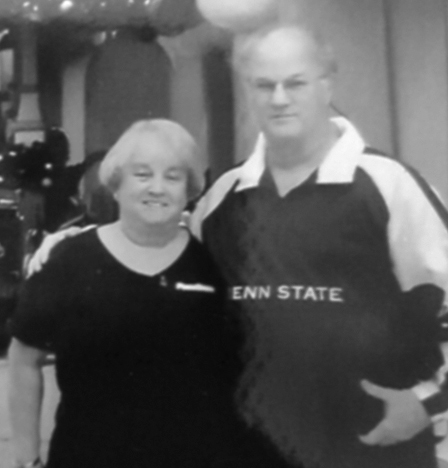 She was the director of social services at the Malta Home. They ae members of Granville United Methodist Church. They attribute the success of their marriage to God, trust, mutual love and respect, and communication.